Patient-centered care is an important part of the integrative medicine that places the patient at the center of the delivery of treatment, improves the efficiency of care and responds the patient’s needs and preferences. However, the weighting approach for patient-centered group decision making has merely studied the consistency of decision makers (DMs) and group decision. 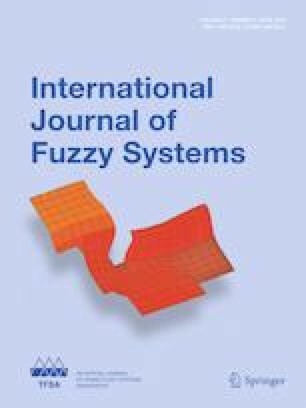 In this study, we aim to develop the fruit fly optimization algorithm (FOA) under the interval trapezoidal type-2 fuzzy numbers (ITrT2FNs). By lowering the deviation distance between each DM’s decision matrix and the group matrix, the optimal weight of DMs can be obtained. Then a novel patient-centered group decision-making model based on the ITrT2FNs and the multi-attributive border approximation area comparison (MABAC) method is proposed. Moreover, the entropy weight method is developed to determine the criteria weights. Finally, the new model is applied to address the realistic breast cancer treatment selection problem, and a comparative analysis is implemented to verify the flexibility and rationality of the extended FOA. This work was supported by the National Natural Science Foundation of China (Grant Numbers 71871229, 71771219).